Nicole Pipitone, LPC recently moved to Wilmington from Connecticut and is excited to transition to beach life. Nicole has special place in her heart for working with adolescents, but also loves working with adults, especially college students. In sessions she pairs sensitivity with humor. She’s known to be kind yet direct. 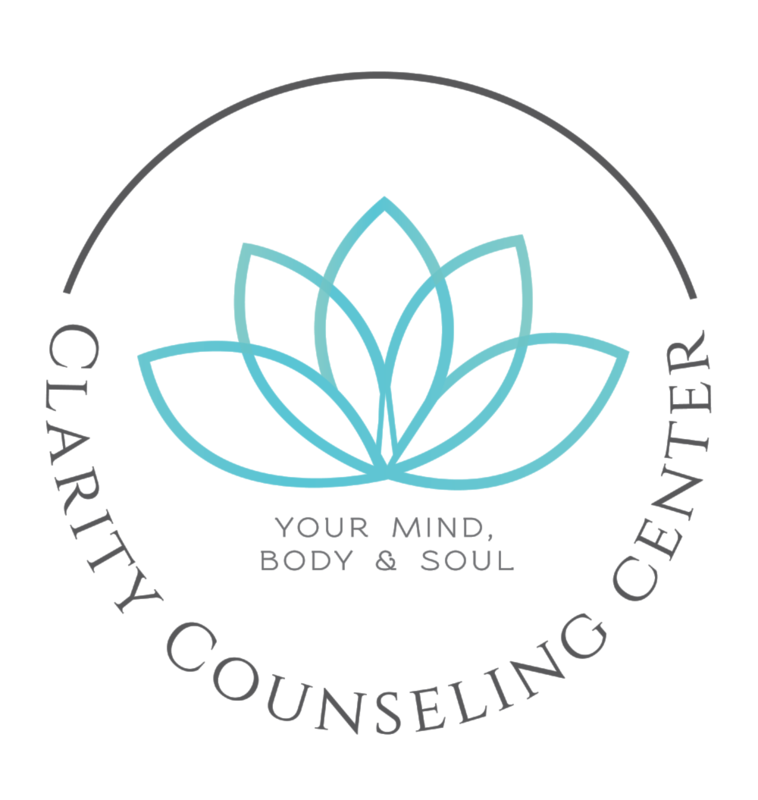 Nicole creates customized treatment plans for her clients and uses evidence based orientations: Dialectical Behavioral Therapy (DBT), Cognitive Behavioral Therapy (CBT), and Family Based Treatment (FBT)(with adolescents). She also has training as an art therapist and loves to bring a little creativity into her sessions. Nicole specializes in treating individuals struggling with eating disorders of all kinds. She treats individuals with anorexia, bulimia, binge eating disorder, OSFED and more. She has a special place in her heart for working with picky eaters and avoidant restrictive food intake disorder (ARFID). She loves coming up with creative solutions for this often overlooked food issue. Nicole has much experience working with adults, adolescents, children, and families at various levels of care (Inpatient, Residential, Partial Hospitalization (PHP), Intensive Outpatient (IOP), and Outpatient) to increase healthy behaviors, decrease eating disordered behaviors, and overall heal their relationship with food. Through that experience she knows how difficult, sometimes seeming impossible, yet beautiful eating disorder recovery can be. She believes recovery is possible. Nicole began her career in 2014 working at Walden Behavioral Center in CT. Walden has been a pioneer in the treatment of eating disorders and is known for their innovative care. Nicole also loves working with individuals with obsessive compulsive disorder (O.C.D.) and anxiety sufferers of all kinds. She has a strong commitment to serving people who are affected by OCD. Nicole uses cognitive and behavioral therapy to treat OCD and anxiety regain control of their lives and quiet busy minds. Nicole is also passionate about helping those struggling through break-ups, relationship issues, or separation/divorce. She is Clarity’s break-up guru. Break-ups can feel like the world has ended. Self esteem and self worth take a hit. Nicole loves helping clients navigate through the darkness and come out the other side. She helps individuals rebuild independence and focus on self discovery. Fun Fact: Nicole has a twin brother and has played 9 seasons of kickball. She can’t wait to play in Wilmington. GRADUATE, Nicole received her Masters in Art Therapy and Clinical Psychology from Albertus Magnus College.